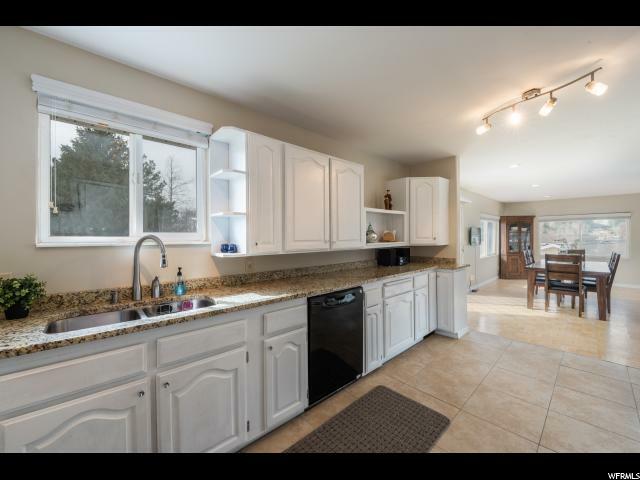 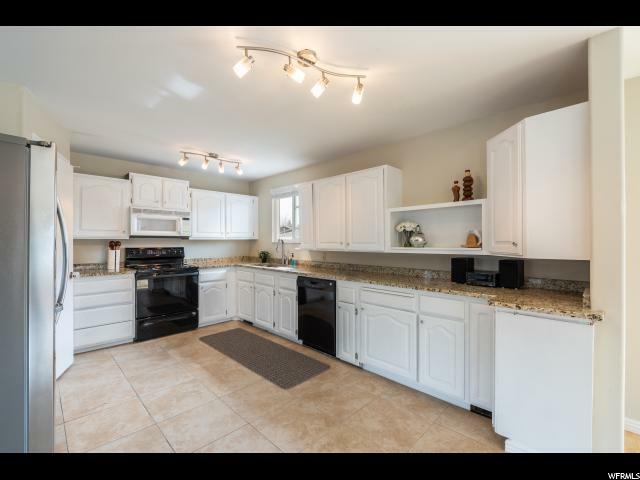 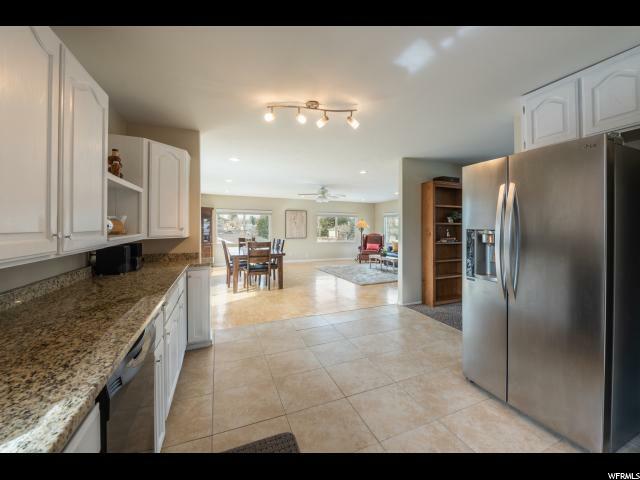 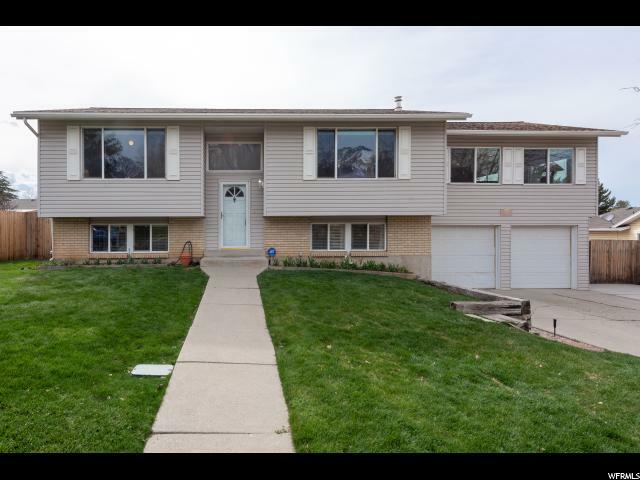 Beautiful East Sandy Home with 4 bedrooms, 2 bathrooms, and 2 car garage. 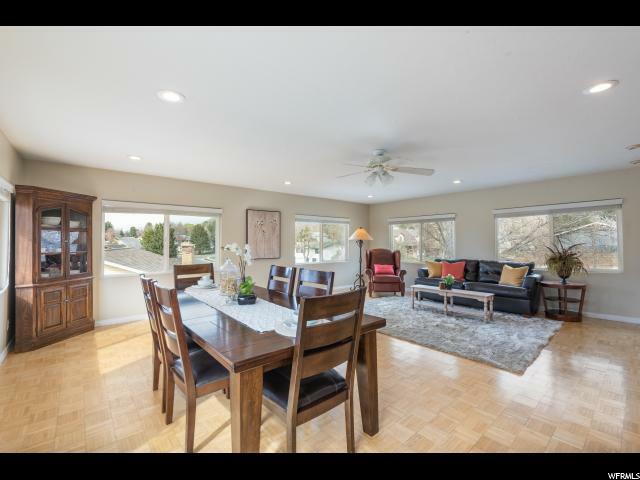 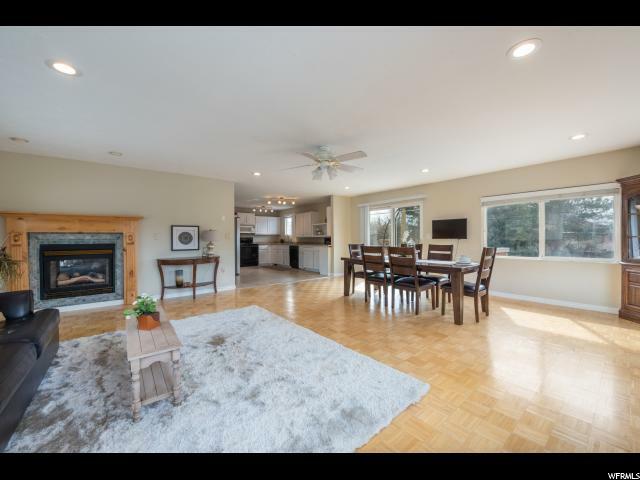 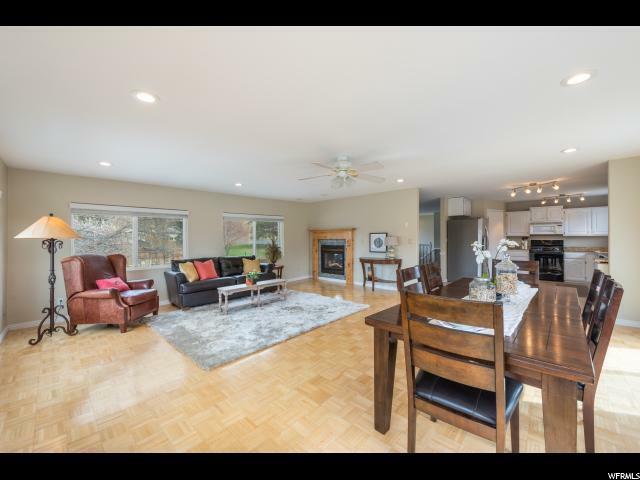 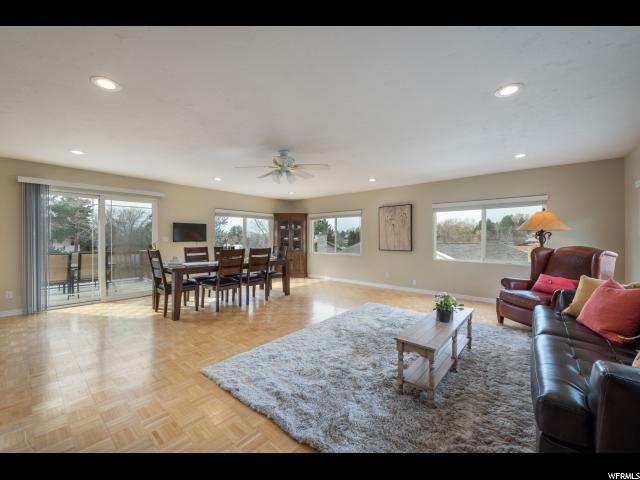 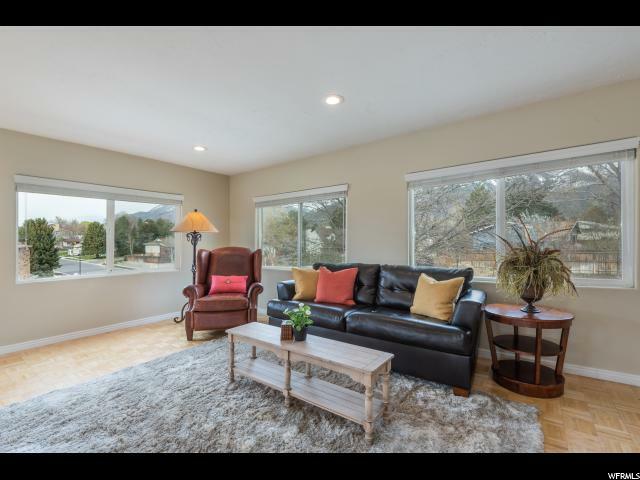 The main floor has sunny picture windows, an inviting living room, dining room, big kitchen and semi-formal dining space. 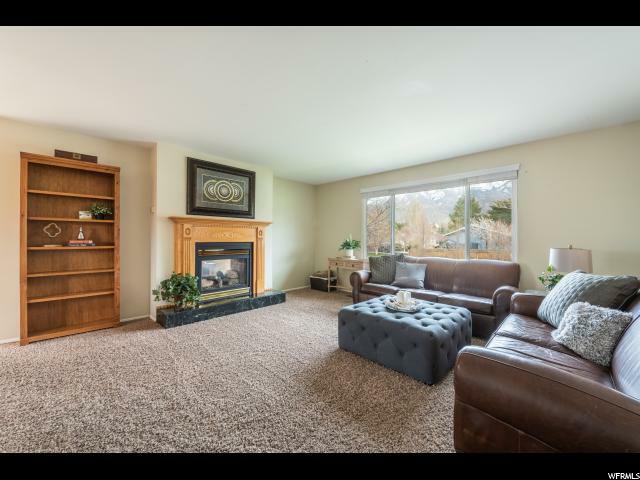 Huge great room, lots of natural light with breathtaking views of the mountains. 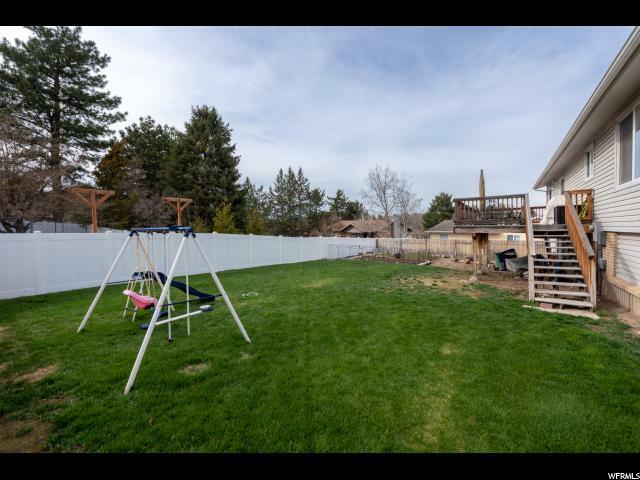 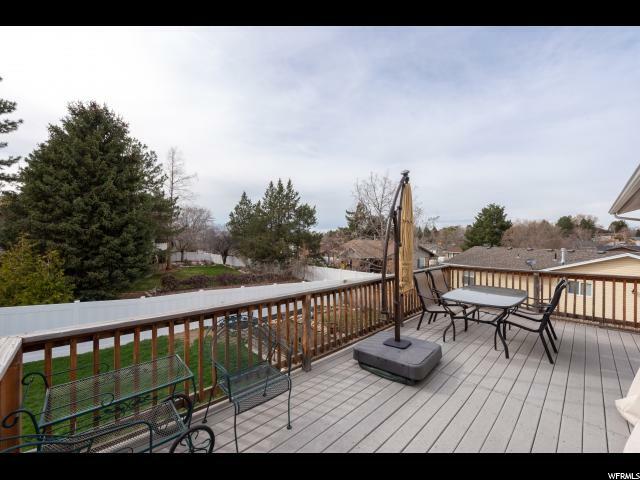 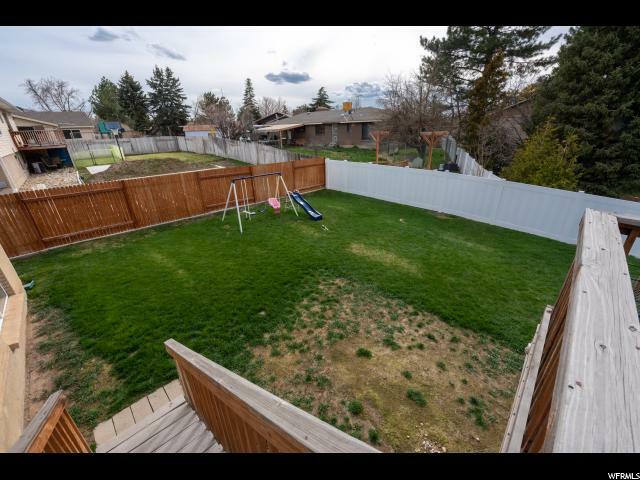 The yard features a big deck, sprinkler system and landscaping. 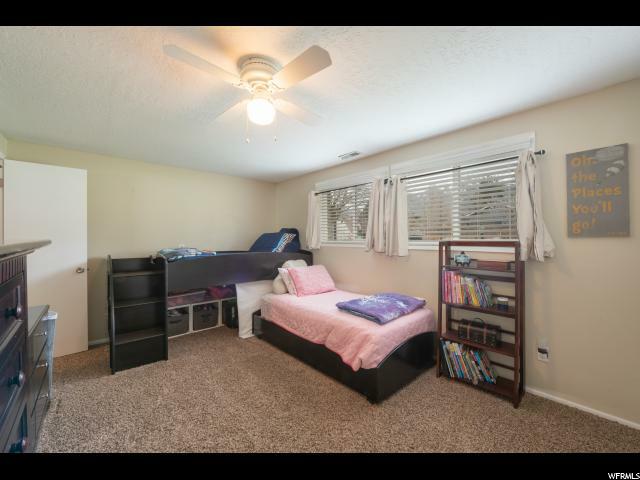 The daylight basement has second family room with spacious laundry and storage. 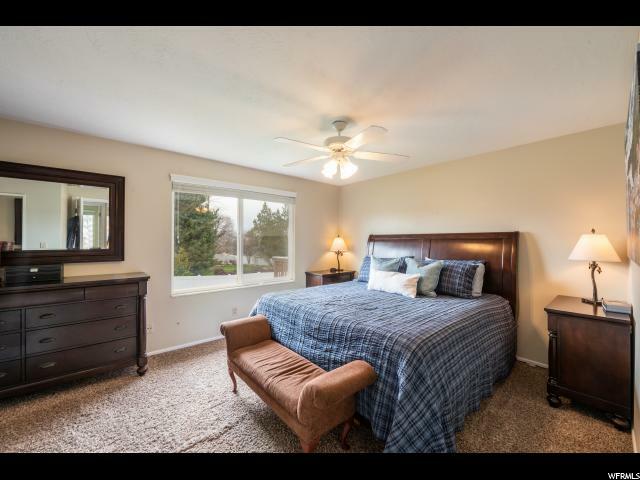 Conveniently located minutes from world class ski resorts, shopping, dining, top schools, and parks. 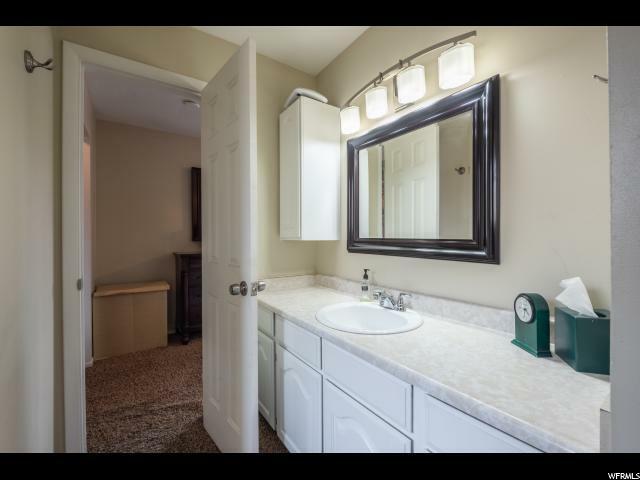 It is rare to find a well maintained home with functional updates just waiting for your designer touch. 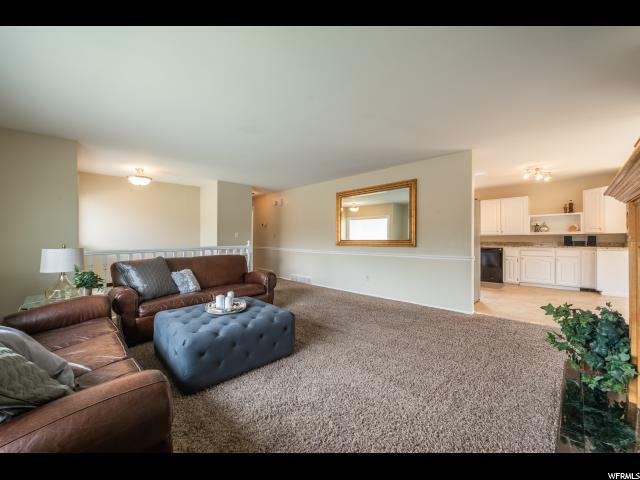 Home is very well maintained and ready for a new family. 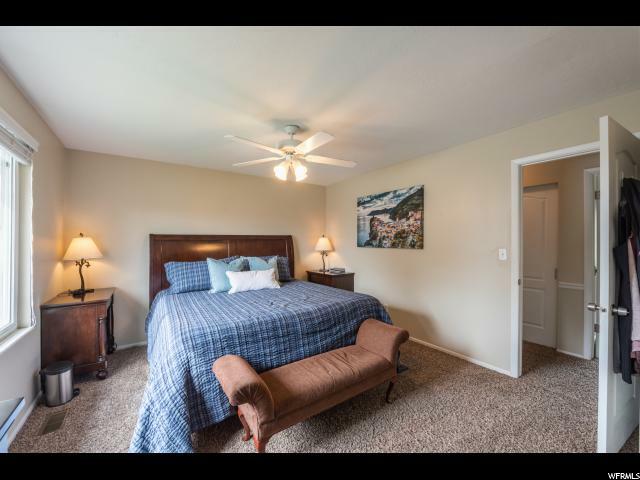 Schedule your personal tour today!! 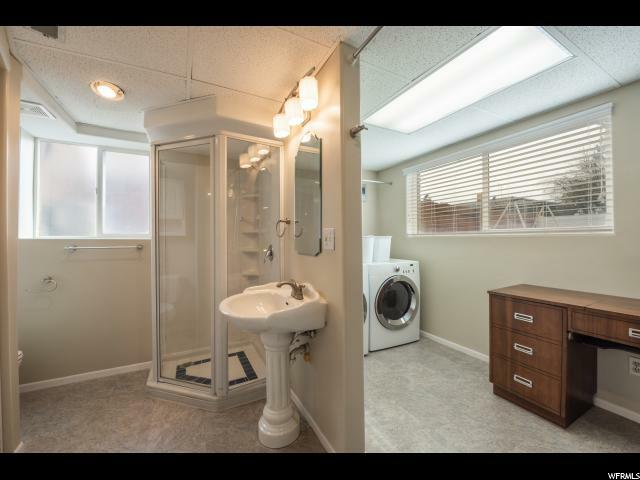 Interior: Dishwasher: Built-In, Disposal, Gas Log, Range/Oven: Free Stdng. 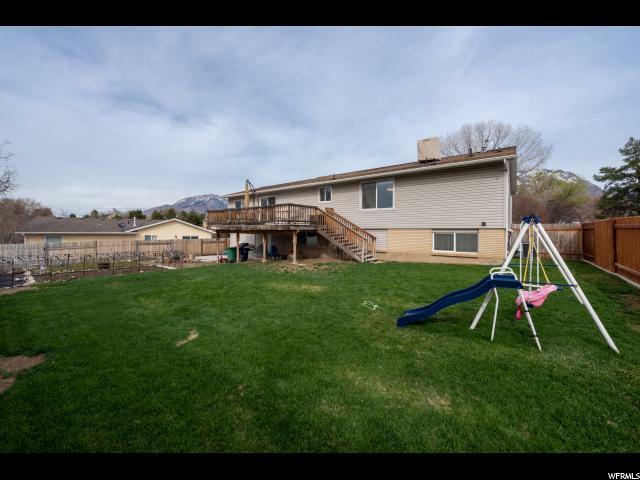 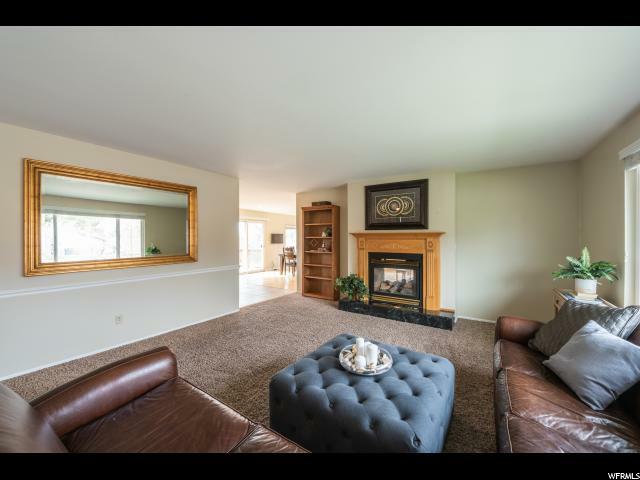 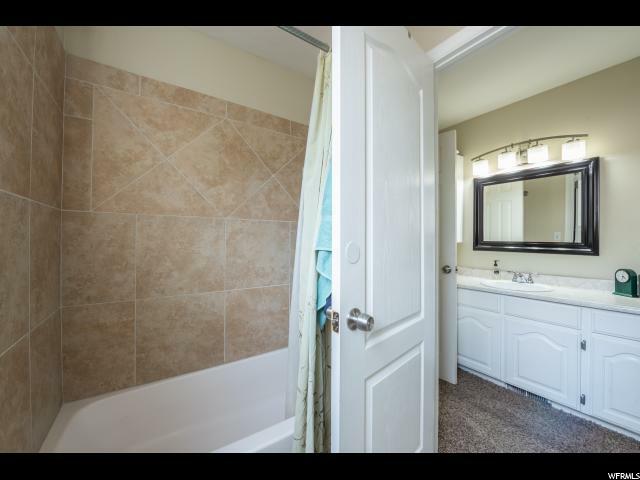 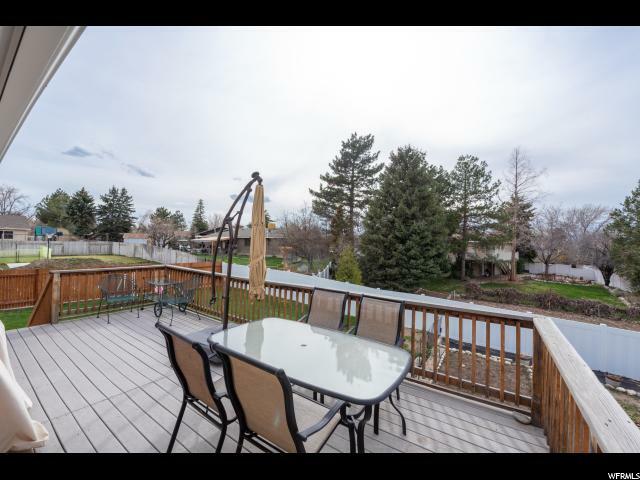 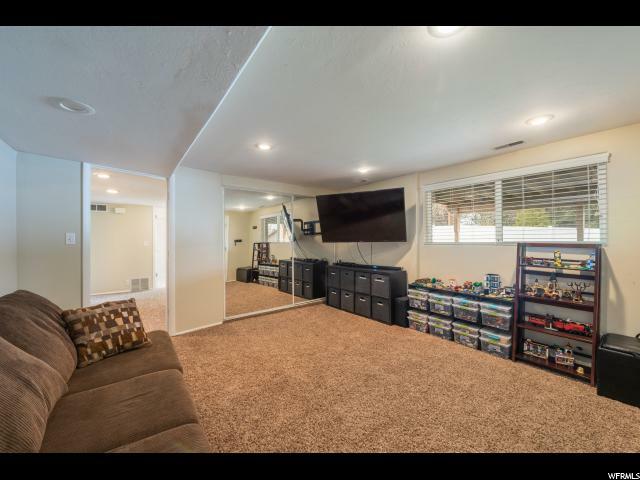 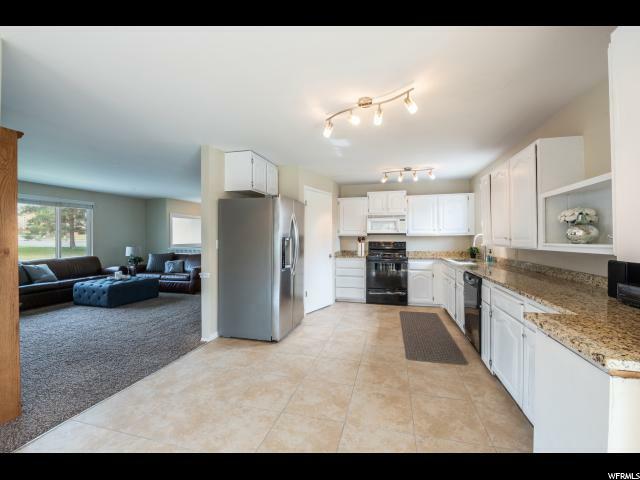 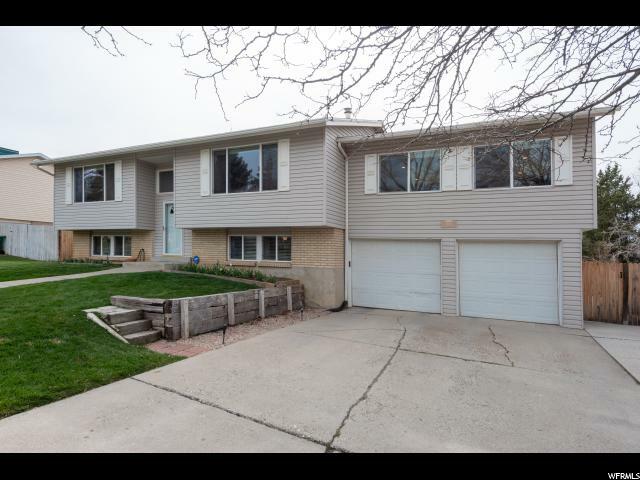 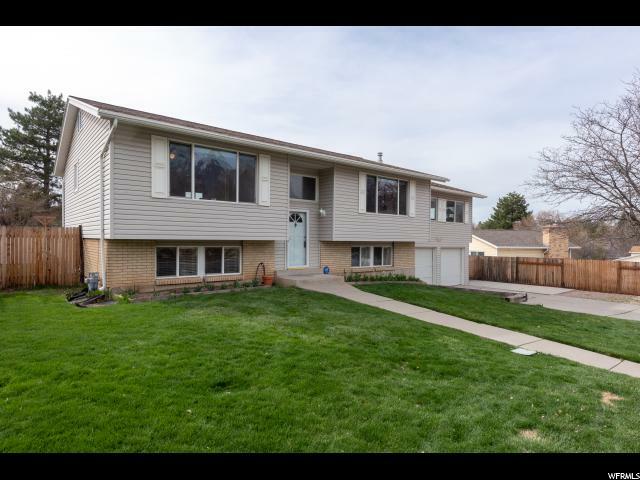 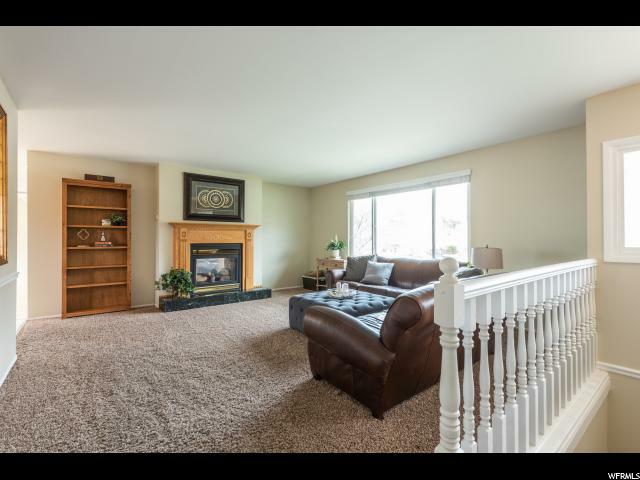 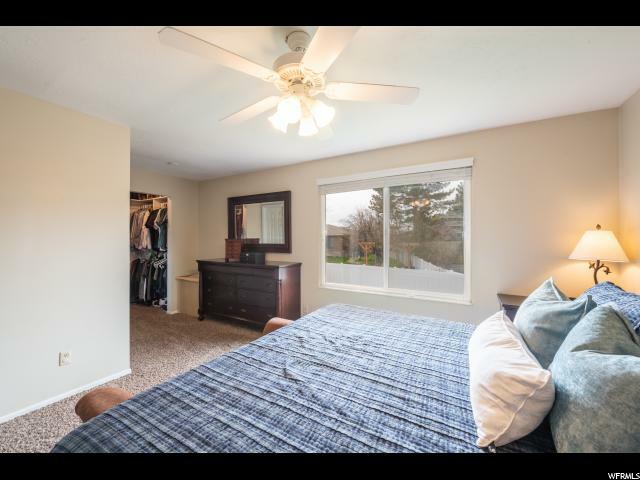 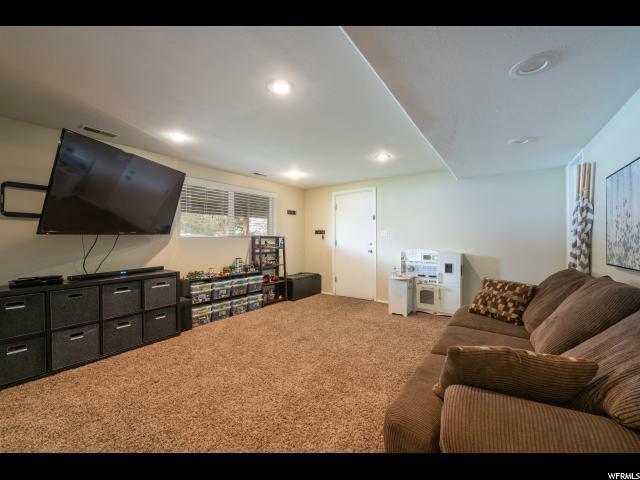 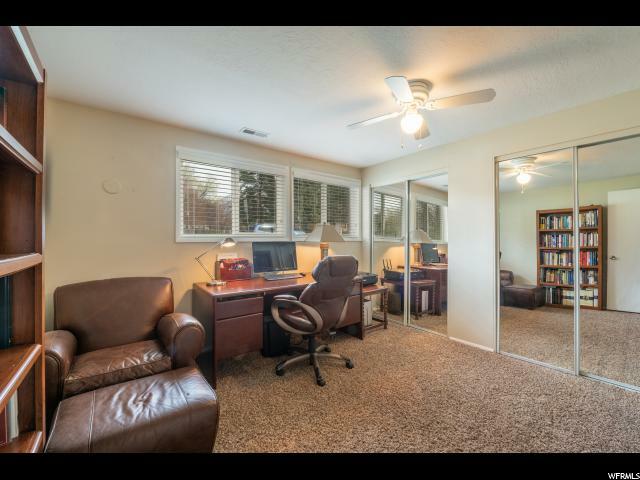 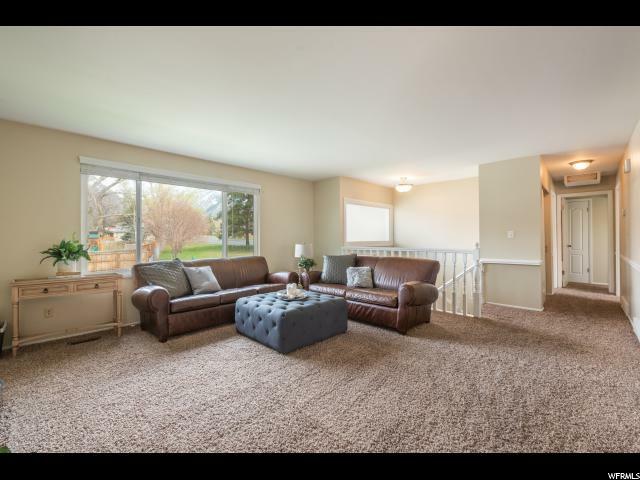 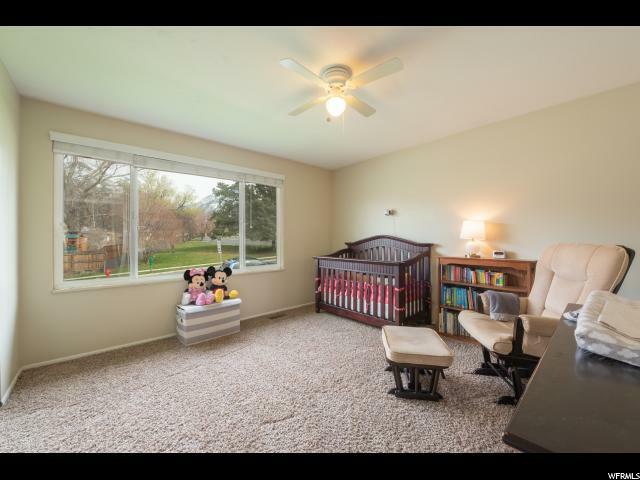 I would like more information regarding the property at 9206 QUAIL RUN DR, Sandy UT 84093 - (MLS #1592090).